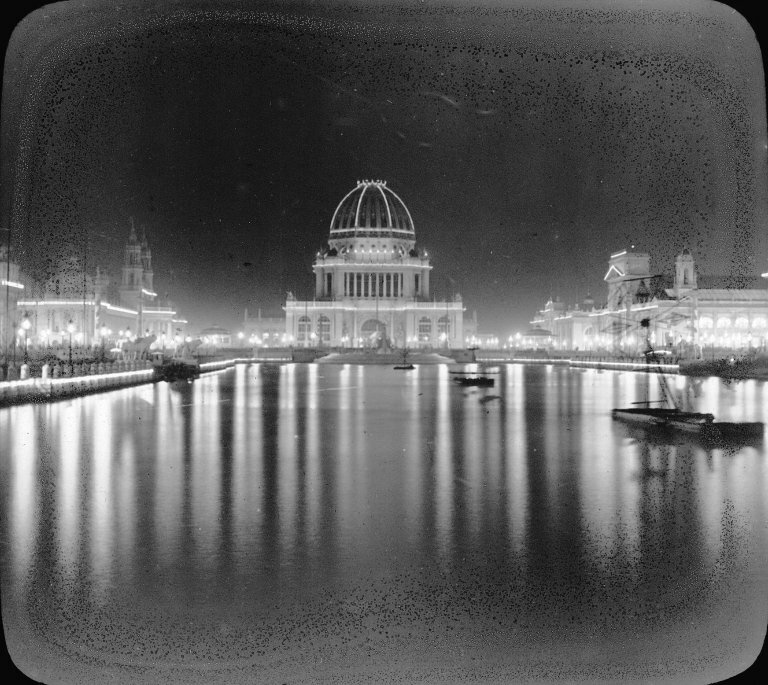 On September 6th, at some o’clock in the evening, it is very likely that you can view a film entitled “Make No Little Plans: Daniel Burnham and the American City.” Here in Rochester, our local PBS station, WXXI, will carry the film at 10:00pm. I know – it’s late. But it’s worth it. I was fortunate to spend over ten years in helping this project reach the screen – doing interviews in Chicago and New York, and being interviewed in Washington by friend, colleague, and former architecture critic for the Washington Post, Ben Forgey. Judith McBrien and her Archimedia Workshop authored and produced this terrific film. Our goal in the work was to recover Burnham’s life and work, and to reassess his role in shaping American urbanism. Here in Rochester, two of Burnham’s colleagues, Arnold Brunner and Frederick Law Olmsted the younger, authored “A City Plan for Rochester” in 1911. Sponsored by the Rochester Civic Improvement Committee, the plan is squarely situated in the City Beautiful Movement begun by Burnham. None of the Rochester plan was constructed – their greenways are now expressways. Sigh. Brunner and Olmsted worked with Burnham in Washington in 1900, and were good students of his urbanism. Take a look – I hope you enjoy the film.